So I’ve had this in my to-do list like … erm, let’s just say, for a very, very long time. 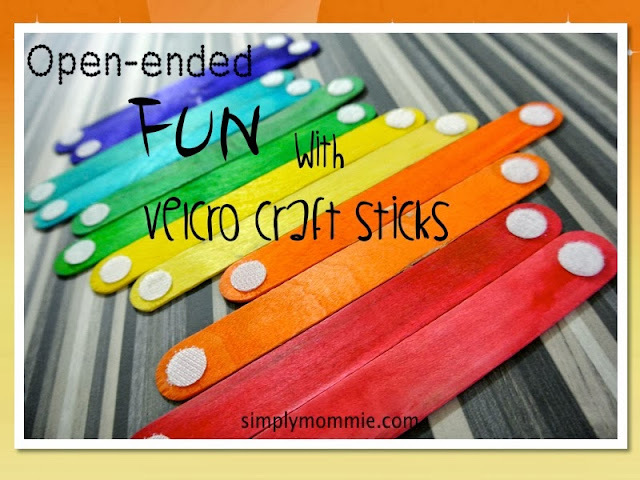 I finally got down to making these velcro craft sticks for the kids – and I’m so glad to share with you it took me no longer than 5-10 minutes to dig out my craft sticks in the colours I wanted and add in the velcro dots. Not sure how the kids would take to these, I decided to just make a pair of each of colour – and it’s really great that these were rainbow-coloured too! Little boy didn’t really know how to match up the velcro dots so that they would stick so after awhile, he let his sister do the building. 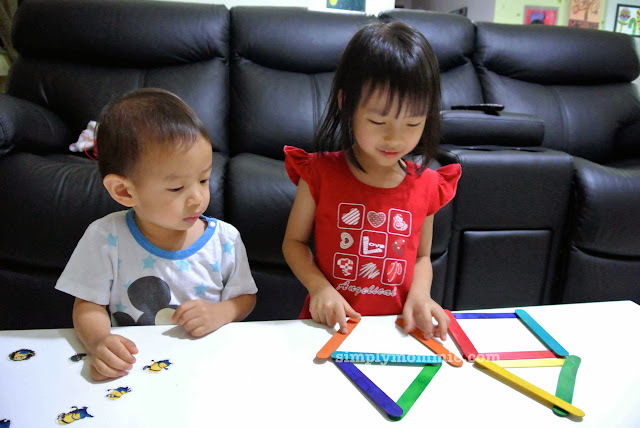 With my girl, we talked about more shapes like the pentagon, hexagon, octagon etc., how many sides the shapes have, while we stuck to simple basic shapes like the square, triangle and rectangle with my boy. 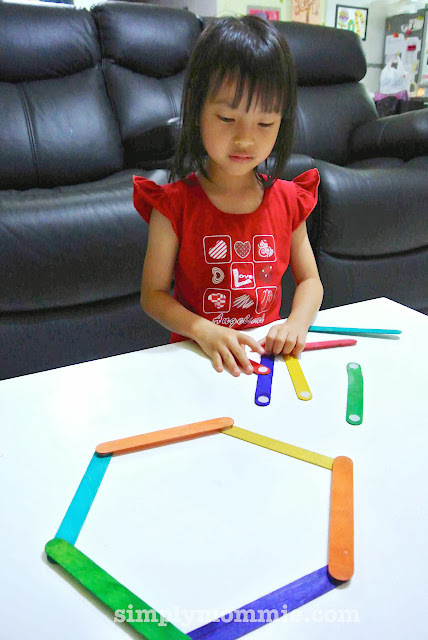 I didn’t really direct how they should use these sticks and left it mainly up to them at first and realised that my girl formed shapes and played with creating patterns (e.g. blue, purple, yellow, blue purple yellow). 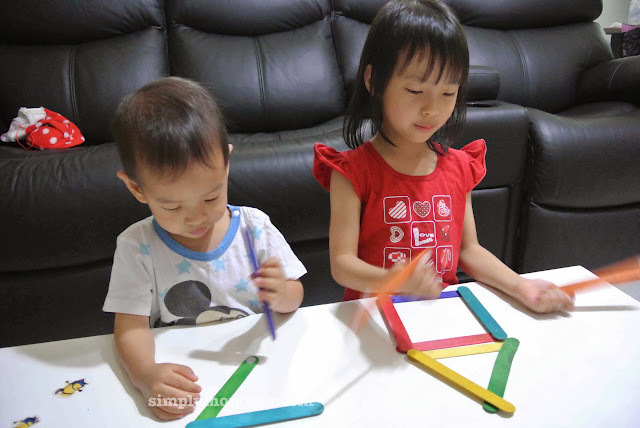 This entry was posted in Fine Motor Skills, Homeschooling, Sensory play, Teaching English, Teaching Mandarin, Teaching Math. Bookmark the permalink. Hi! May I know where do I purchase Velcro dots? Hi, I bought mine on eBay. I haven’t managed to find any small velcro dots in Singapore but cutting velcro tape into pieces would work too. 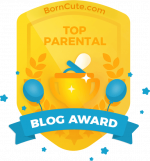 Thanks Adeline! He should be able to play with these soon!! I can see these would have lots of different uses. What a great idea. I’ve been searching around for the materials. Not able to find the velcro dots.. Where did you purchase the craft sticks? Thanks! Hi, I got my Velcro dots from eBay. As for craft sticks, even stationery shops carry them these days! If u can’t find them at Popular bookstore, try craft shops like Art Friend and Spotlight. Oh thanks! Popular sells only ice cream sticks, which are too narrow.. where can i find Art Friend? 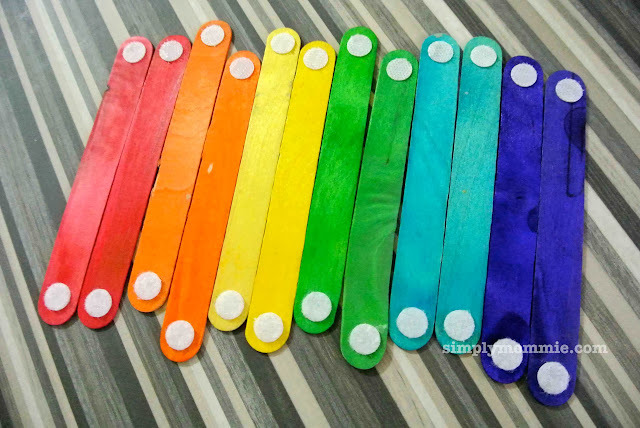 Those multi-colored craft sticks, the colors do come off and stain your little kids fingers?